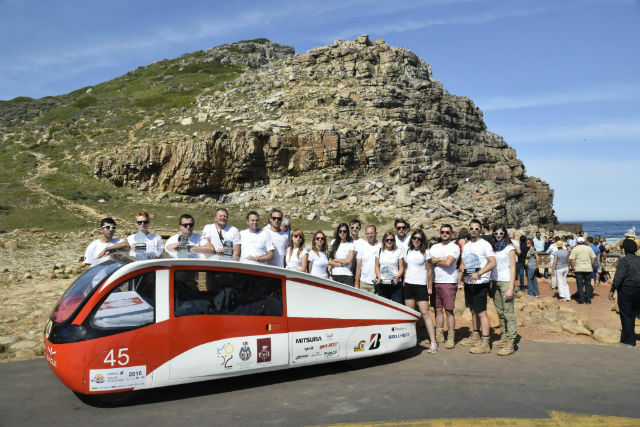 The Eagle One vehicle wins the Cruiser category and finishes 5th in the general classification of the South African race. 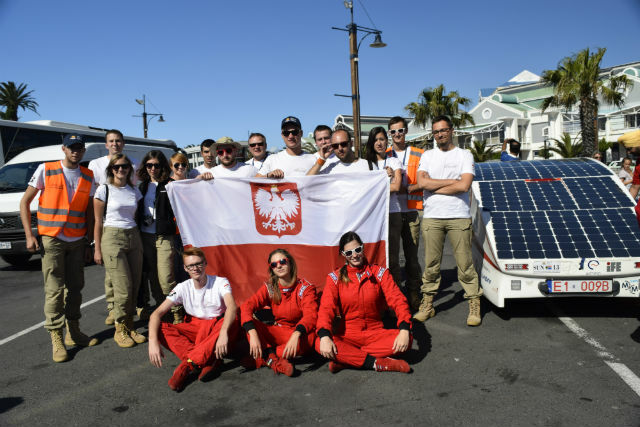 On 1 October 2016, Poland’s first vehicle powered by solar energy crossed the finish line in Cape Town. 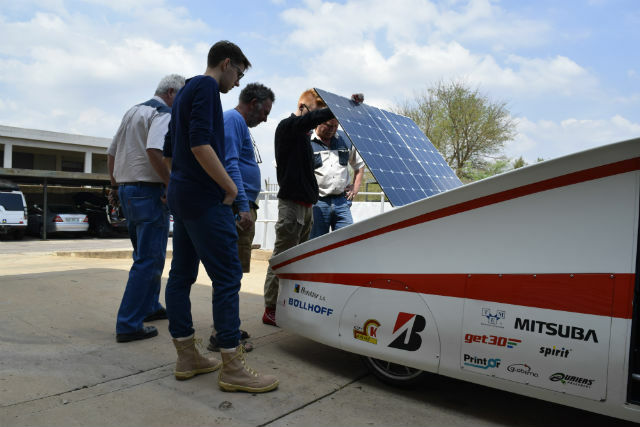 During the period of 8 days, Lodz Solar Team covered 2,800 kilometres of a challenging track from Pretoria to Cape Town. 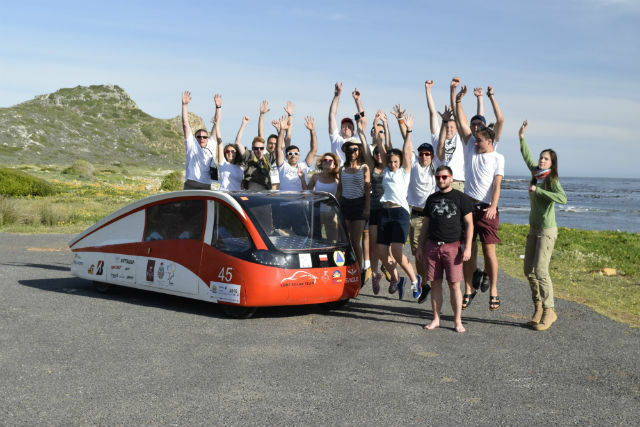 The project of building a solar-powered vehicle was born in 2014. 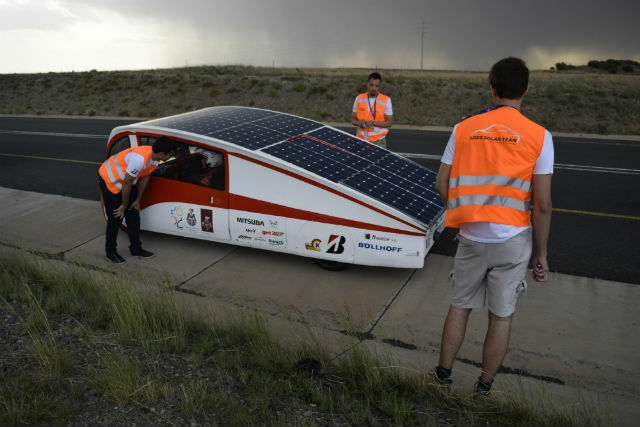 Only a year later, in 2015 the vehicle took part in the largest solar vehicle race — the Bridgestone World Solar Challenge. TME supports its builders, who are passionate students from Lodz, motivated by the desire to develop environmental technologies in Poland. 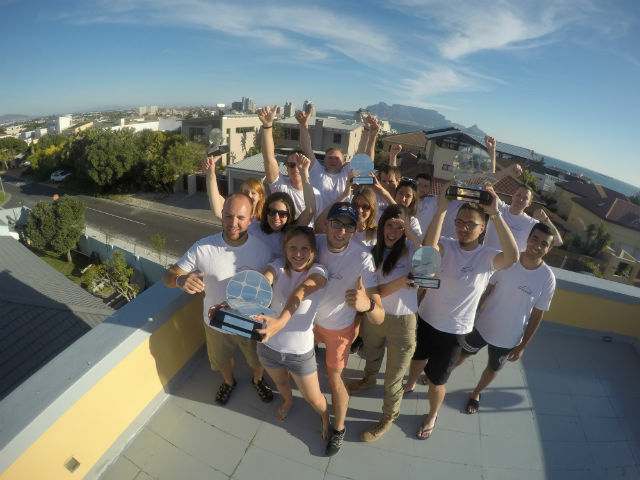 Lodz Solar Team inspires young people to act in a creative way. We wish them a lot of eagerness and we keep our fingers crossed for further successes!